The top flicks from Territory creatives were recognised at the local film industry’s night of nights, the Capricornia Film Awards. 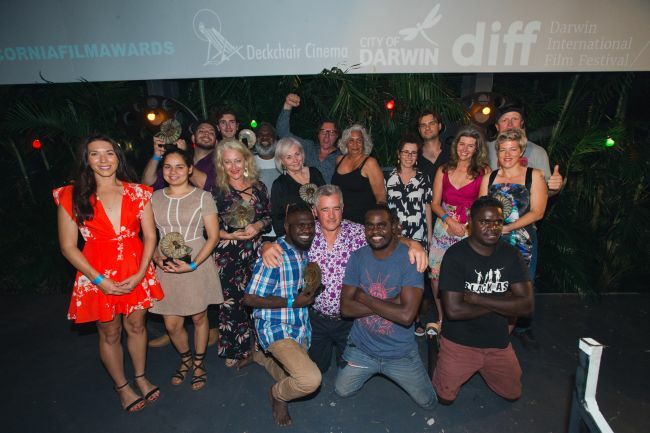 The competition was fierce and Indigenous stories and filmmakers were recognised with top gongs in most of the categories. The judging panel included actor Rob Collins, filmmakers Jeremy Sims and Penny Smallacombe and industry professionals Sally Ingleton and Gemma Blackwood. “The nation looks to the Territory for epic stories and fearless storytelling,” Collins says.